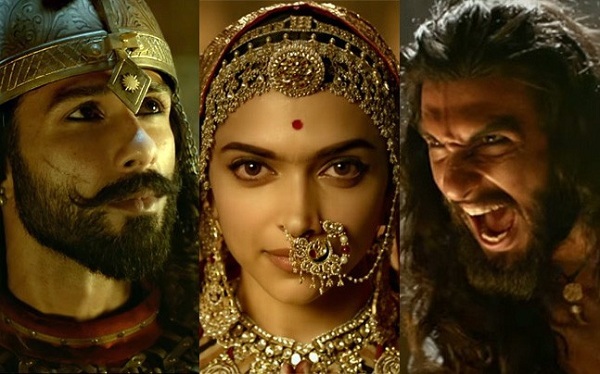 Padmaavat 4th Saturday Box Office Collection. Big Jump. Padmaavat has registered big jump on 4th Saturday (24th Day) at box office. Film has registered a growth in the region of 55-60% on Day 24. This is huge. Film is now heading for an excellent fourth week at box office. Padmaavat has collected an approx 272.25 crore nett. Film is all set to touch 275 crore nett by the end of 4th weekend itself. Film should touch or go close to 280 crore nett by the end of week four. Padmaavat lifetime business is now trending towards 285 crore nett mark. Film still has a chance of even touching 290 crore nett and for that it needs to trend strongly again in 4th and even in 5th week. Sat -> 2.75 crore nett.